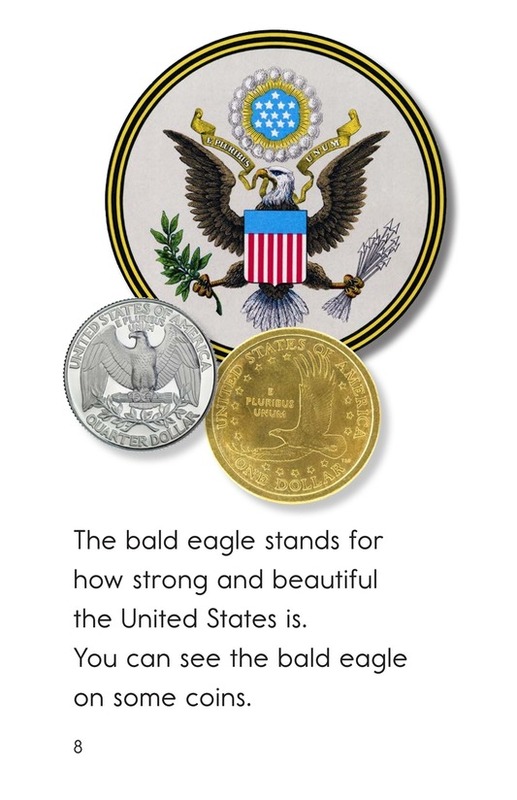 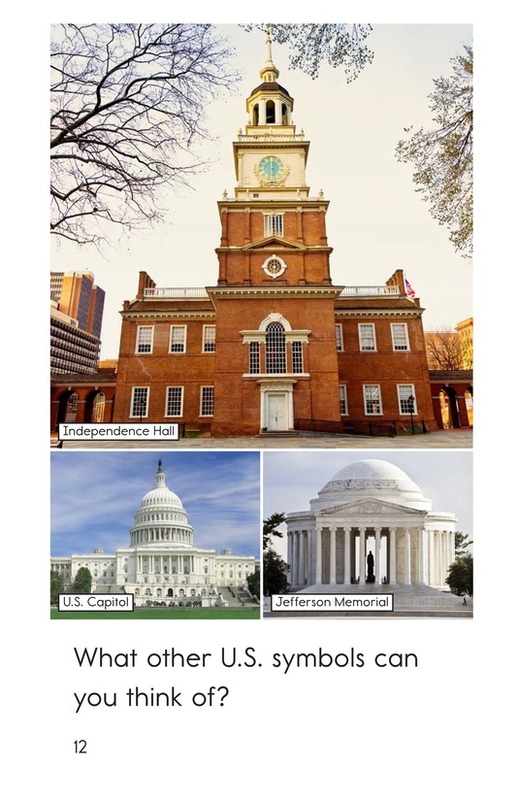 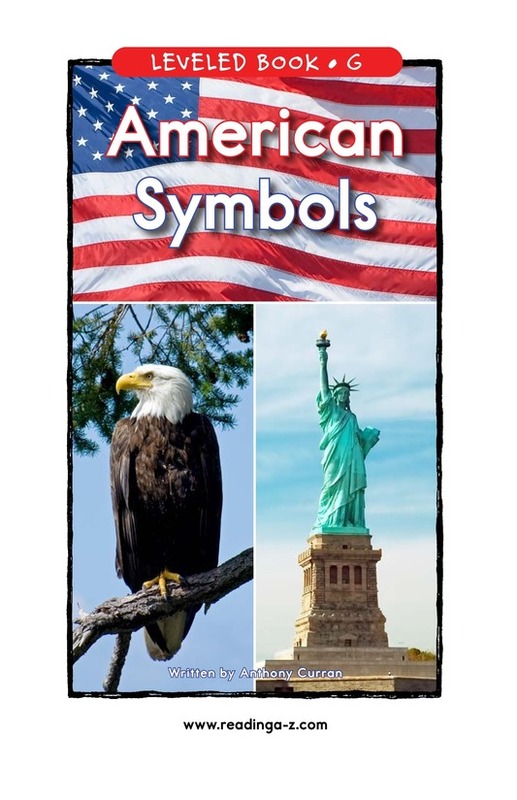 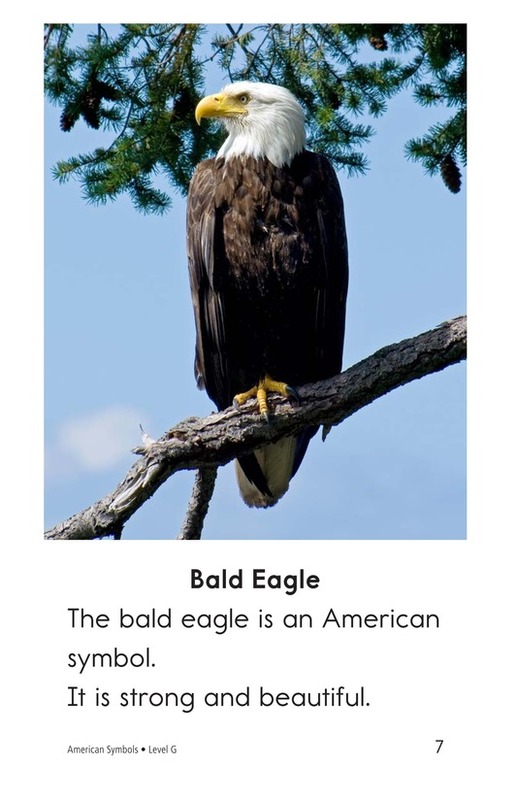 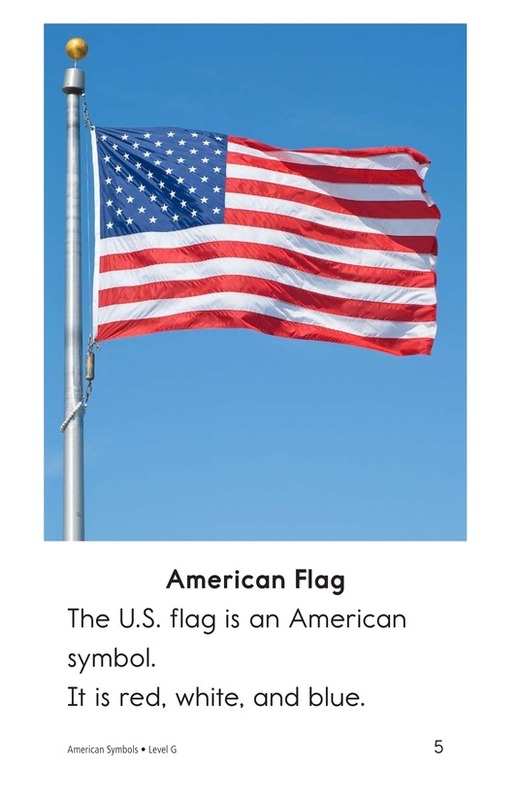 American Symbols describes symbols central to the identity and character of the United States, from the American flag to the bald eagle. 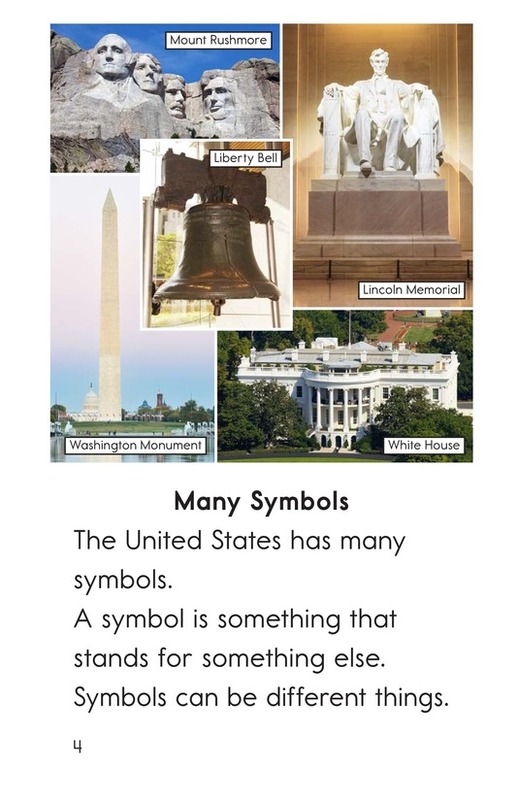 Each section of easily managed text is accompanied by large, attractive photographs. 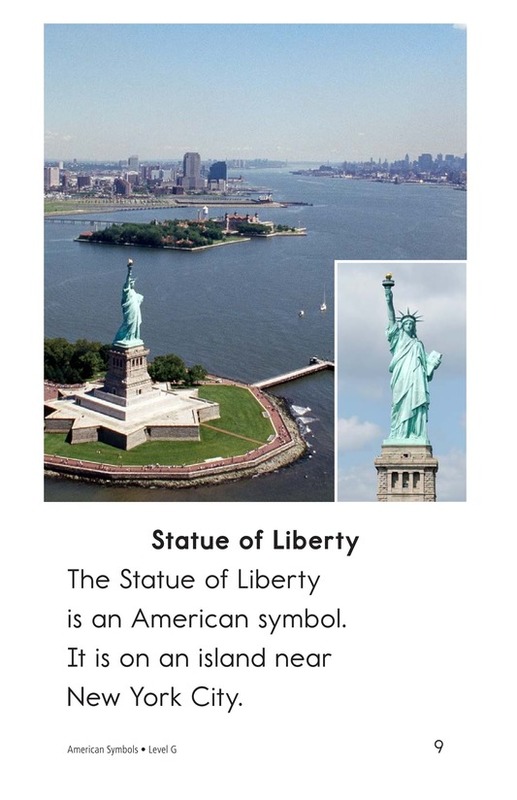 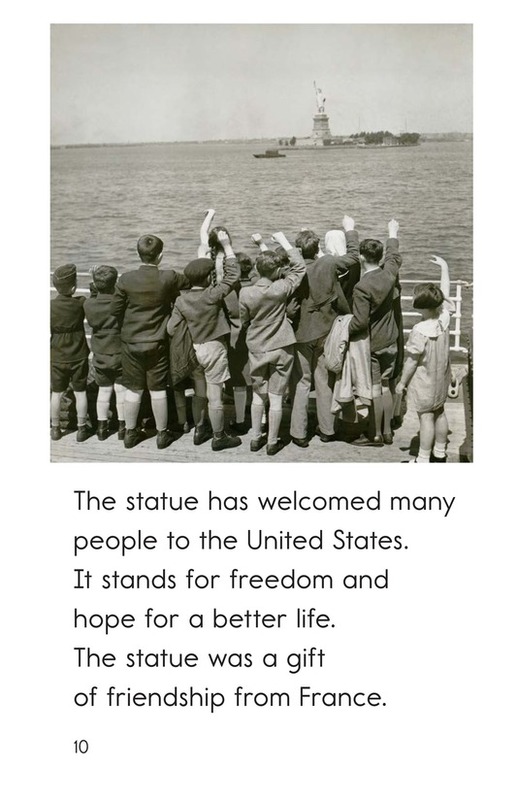 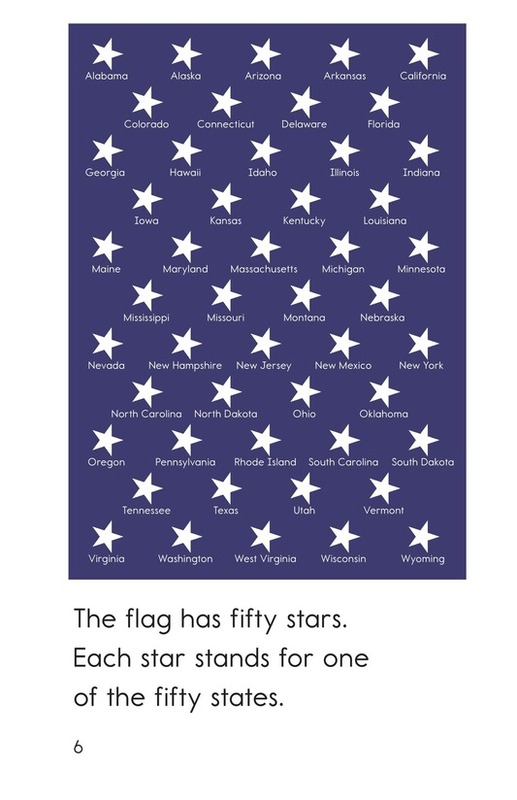 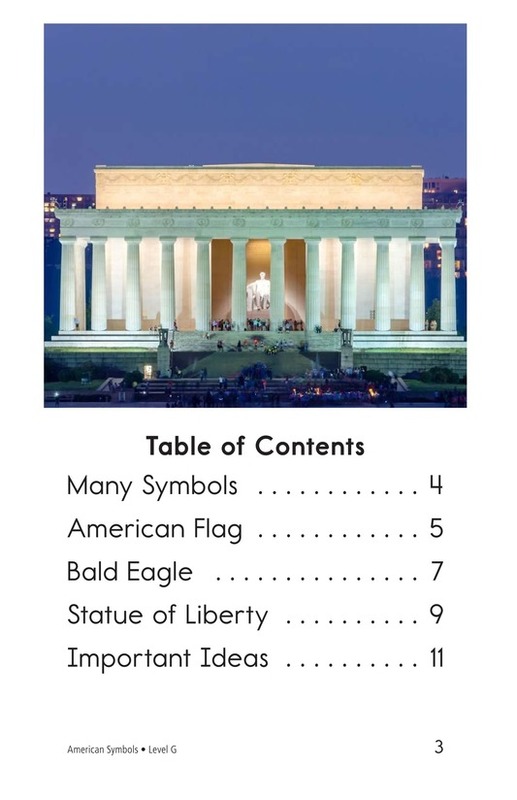 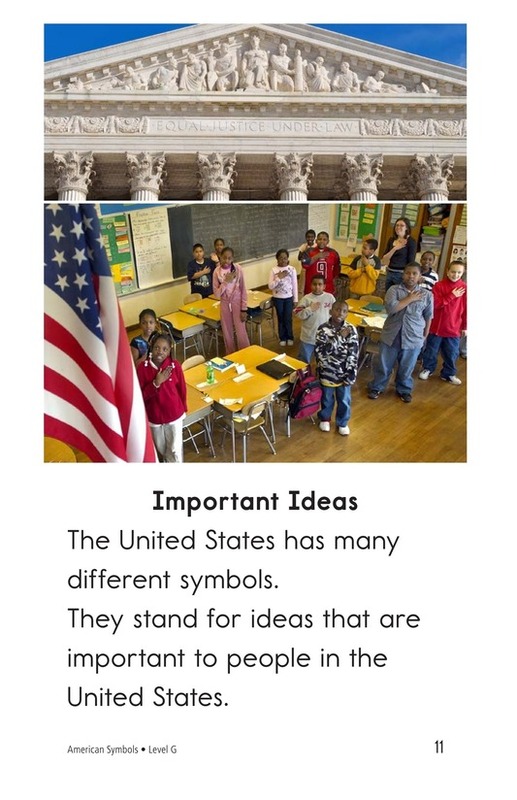 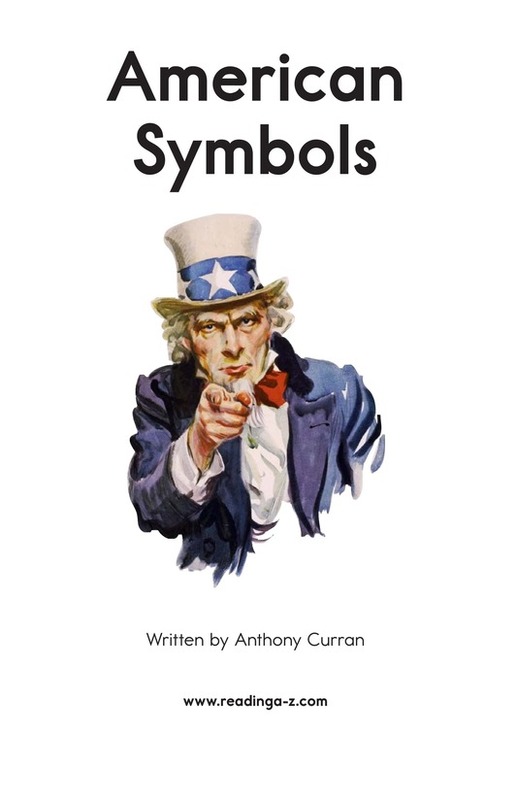 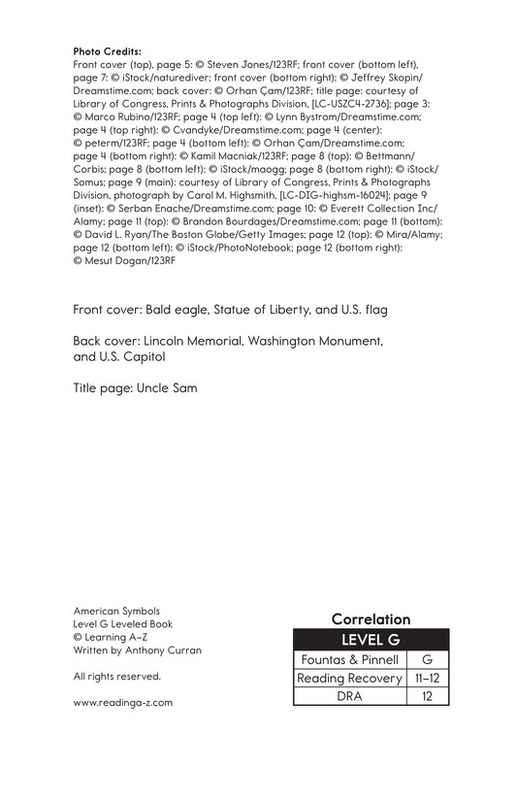 Use this book to teach students about the many kinds of symbols associated with the United States, as well as to focus attention on determining an author’s purpose for writing and using prepositions.